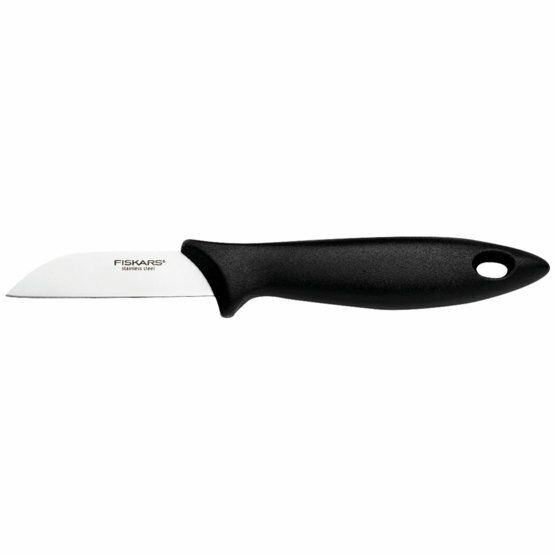 Small, lightweight, handy knife with straight blade and firm tip. The ideal knife for peeling fruit and vegetables. Also suitable for cutting out spots and blemishes.